Abrogating Article 370, the constitutional provision that ensures special status to Jammu and Kashmir, had always been part of the Bharatiya Janata Party’s core agenda. But in the election manifesto published before the Lok Sabha elections of 2014, the party also made several other promises specific to Kashmir. In the last five years, the Centre has hardened against the state and its promises of development have translated mainly to inaugurations and the announcement of special financial packages that were largely unspent. The return of Kashmiri Pandits to the land of their ancestors with full dignity, security and assured livelihood will figure high on the BJP’s agenda. Status: When militancy spread in the 1990s, thousands from the community had fled the Valley, becoming refugees overnight. After the BJP came to power, the Centre started out asking the Jammu and Kashmir government to earmark sites for Pandit settlement colonies in the Valley. Three were duly identified. It also approved of a rehabilitation package of Rs 2,000 crore. But in 2017, amid protests in Kashmir, the Centre said there was no proposal to set up separate settlements. As of 2019, Right to Information queries revealed, the Centre had no substantial data on the number of Pandits killed in Kashmir or the cases filed, or the status of rehabilitation schemes. An advance of Rs 115 crore had been released in 2016 for the construction of transit accommodation, the Centre said. 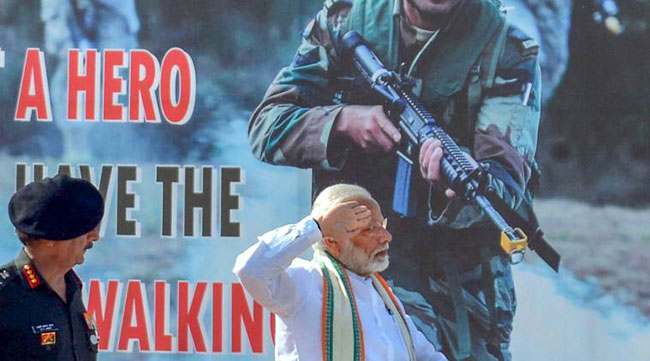 On February 3, 2019, Modi laid the foundation stone for transit shelters for Kashmiri migrant employees in the Valley, saying that there were plans to employ displaced Kashmiris in 3,000 posts. 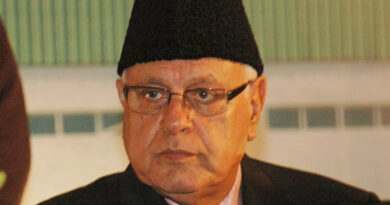 The long-pending problems and demands of refugees from Pakistan Occupied Kashmir will be addressed. Status: Many West Pakistani refugees, mostly based in Jammu, had migrated after Partition but are still denied the rights of citizenship. Resettlement plans are stuck in a Centre-state tussle. The Centre had initially approved a package of Rs 2,000 crore and by 2017, the state government had disbursed Rs 10 crore in anticipation that funds would arrive from the Centre. The home ministryclaimed in March 2018 that Rs 465.5 crore had been transferred directly into the Aadhaar-linked bank accounts of 9,537 families. However, the affected refugees started fresh protests in December 2018, asking that their demands, including the implementation of the Central package, be met. In February 2019, they threatened to start a door-to-door campaign against the BJP and field their own candidates against it. In March, refugee leader Rajiv Chuni announced that he would be contesting elections for the Poonch parliamentary seat. Status: On this, the BJP has spoken in two voices. Last year, Congress leader P Chidambaram suggested that by”‘azadi”, Kashmiris meant more autonomy within the ambit of the Constitution – after all, the state is meant to enjoy special status under Article 370. However, the Centre said it was insult to soldiers at the front. 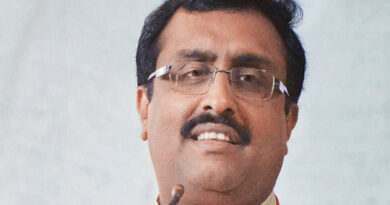 A BJP leader has also filed a petition in the Supreme Court challenging Article 370, while several others have demanded that the provision be scrapped.. But in 2015, as the BJP formed a coalition government with the People’s Democratic Party in Jammu and Kashmir, Modi reportedly assured their alliance partners that Article 370 would not be tampered with. In March 2018, the Centre clarified there was no proposal to scrap the special provision. Status: In the last couple of years, the state has seen representative government disappear. In 2017, bye-elections to the Srinagar Lok Sabha seat were riddled with violence. Under Central rule since June 2018, the state saw local body elections last year, and promises that they would be better funded. But public participation in these elections was poor. There are also heightened anxieties that the Centre is trying to erode the state’s special status, which gives it a degree of autonomy. 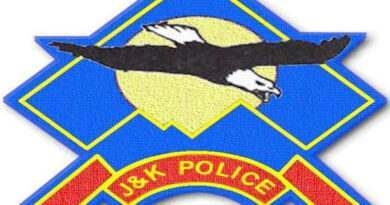 Administrative proposals made by Governor Satya Pal Malik, such as turning the Jammu and Kashmir Bank into a public sector enterprise and making it accountable to the state legislature, have led to an outcry in the Valley. The Centre also extended two constitutional provisions to the state, implementing reservations in promotions for Scheduled Castes and Scheduled Tribes, and the 10% quota for economically weaker sections. While few in the Valley were opposed to the reservations, many objected to the manner in which they had been brought in. As for development, Modi inaugurated the Chenani-Nashri tunnel, India’s longest highway tunnel, and flagged off several new infrastructure projects last year. But in March 2018, a parliamentary committee found only 22% of the Rs 80,000 crore development package announced by Modi in 2014 had been spent. Projects worth Rs 67,047 crore had been sanctioned but progress was slow. The two centrally funded All India Institutes for Medical Sciences promised for Jammu and Kashmir early in the BJP’s tenure were approved by the Union cabinet only in January 2019. 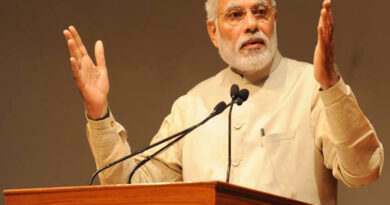 Hitting the campaign trail on February 3, Modi laid the foundation stones for the medical institutes and other centres of higher education. He also inaugurated another batch of infrastructure projects, including bridges and hydroelectric projects. Demands that the Centre relinquish its control on power projects in the state have been ignored, even as the Valley continues to reel under massive power cuts.